Butterflies have always intrigued me. The splash of animated colour they add to garden and hedgerow, their fascinating life cycles and the spectacular metamorphosis into their adult form has always been captivating. As a young child I remember being awestruck as I watched a peacock butterfly emerge from a chrysalis I’d collected in the garden. It was a defining moment that helped nurture a passion for wildlife that endures to this day. I love watching butterflies. I enjoy the spectacle of them every summer, but I have to admit that I don’t know a whole lot about them. Their biology, ecology and distribution is largely a mystery to me. It’s an area I’ve been meaning to brush up on for some time: where do the various butterfly species live, how abundant are they, what threats do they face? Now somebody else has done most of the hard work for me. 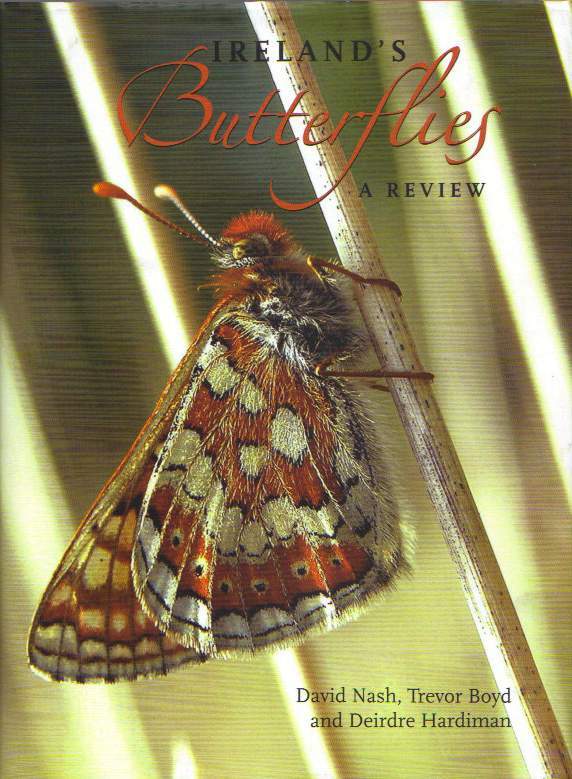 “Ireland’s Butterflies: A Review” by David Nash, Trevor Boyd and Deirdre Hardiman collates all of the current knowledge and information on Irish butterflies into one convenient volume. It is a veritable treasure trove of Irish butterfly data, and will help fill my substantial knowledge gap nicely. Published by the Dublin Naturalist’s Field Club; with support from the Northern Ireland Environment Agency, National Museums Northern Ireland, Belfast Naturalist’s Field Club and The Heritage Council; this is an exquisitely produced hardback volume. A stunning photograph of a Marsh Fritillary on the front cover offers a first hint at the quality of the content to follow. The photography throughout is simply superb. From personal experience I know that butterflies are far from easy subject, but the photographs all the way through the book are outstanding. 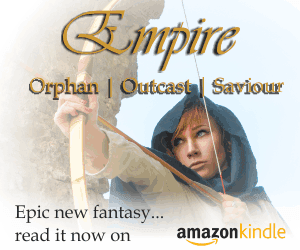 It would be almost worth buying it just to look at the photographs. But this is so much more than a book of stunning photographs. The text kicks off by introducing the study of butterflies in Ireland from the beginning, offering a potted history of how our knowledge of these amazing insects has developed over the centuries. It then looks at Ireland’s geography, and how factors like topography, geology and climate affect butterfly diversity and distribution. A brief chapter on conservation looks at some of the threats Irish butterfly populations face today, why good quality data is so important, and the challenges for butterfly protection in Ireland and internationally before moving on to examine butterfly biology. I particularly like the way the authors handle the complex topic of butterfly biology. They cover it in a single chapter split into two sections: the first gives a high level non-scientific overview of general butterfly characteristics, life cycle and behaviour; the second delves into the anatomy and physiology of butterflies on a much more scientific level, providing a fascinating level of insight, but specifying up front that they presume an elementary level of scientific understanding in that section. In practice while much of the text is scientific in nature, it is arranged and written in clear, concise and engaging language that is at all times accessible and relevant to the non-scientist and wildlife enthusiast. Excellent diagrams, charts and photographs throughout help to clarify and augment the concepts being discussed in the text . The chapter on butterflies in the garden, while short, is crammed with exactly the information butterfly enthusiasts who want to encourage more of the insects into their gardens need. It offers a handy list of both nectar rich plants for adults and the larval food plants for various species, along with a list of “Dos” and “Don’ts” for butterfly friendly gardening. Perfect! The rest of the book is mostly taken up by 34 fabulously detailed species accounts for all of Ireland’s resident and frequent migrant butterfly species. 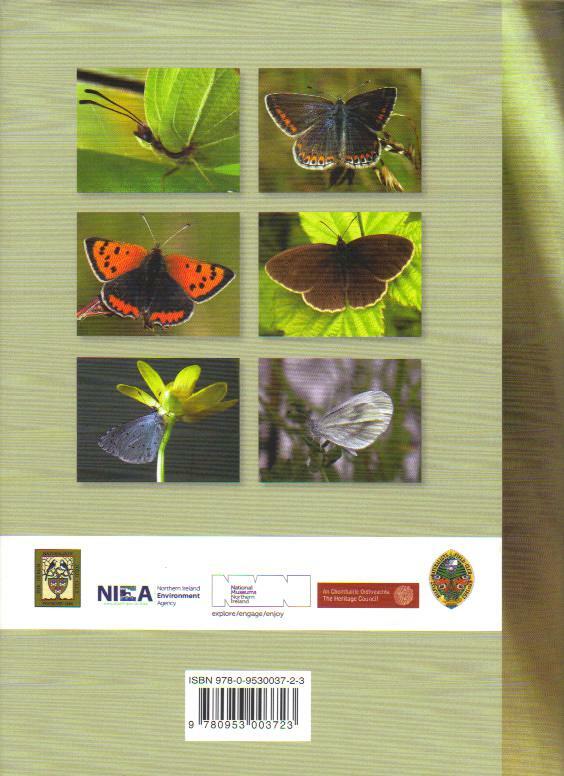 Each profile includes a general introduction to the species in Ireland, information on distribution (including a detailed map) based on current national butterfly survey data, a time-of-flight chart showing when adults are on the wing and detailed descriptions and photographs for each life-stage. Finally, the authors round off proceedings by suggesting a number of key butterfly locations around the country that budding lepidopterist can explore, conveniently arranged by province and county. “Ireland’s Butterflies: A Review” is a wonderful book that offers both a fascinating insight into the world of Ireland’s most beautiful insects, and a fantastic resource to help enthusiasts find and identify butterflies in the field. I would describe it as an essential addition to any Irish naturalist’s bookshelf — except that my copy won’t be spending much time on the shelf. I’ll be using it far too often.